A Maine State Police Detective was killed Wednesday morning on I-95 southbound as he stood outside his police SUV in the breakdown lane. Detective Ben Campbell's death is being described as a bizarre, unfortunate and untimely accident. Cote says Campbell was one of Maine's "very best." The incident began around 7:30 a.m. Wednesday morning on the southbound side of I-95 in Hampden. Campbell, a seven-year veteran of the force, was heading down the highway for a training session, when he stopped to assist a vehicle that had spun out of control on snow-slicked roads. Shortly after Campbell had stopped, a fully loaded six-axle logging truck approached. Then, said Maine State Police Colonel John Cote, two of the trucks wheels came off. "Two wheels separated from the tractor trailer as it approached Detective Campbell," he said. Cote said one of those wheels rolled "harmlessly" onto the median, but the other struck Campbell. "Indications are that the truck had moved lanes or was in the process of moving lanes,” said Cote. “Just the timing of it, the way things would have to line up to have this occur...bizarre is the only word I can think of and it's just left every one of us shaking our head." Campbell was gravely injured by the tire and was taken to Northern Light Eastern Maine Medical Center, where he was pronounced dead. "He received grave injuries as a result of the impact and, despite the best efforts of many EMS, fire, police that responded to assist him, he would later succumb to his injuries,” said Cote. “They treated them, did the best they could before he was transported to Eastern Maine Medical Center where he was pronounced dead." The truck was owned and operated by 52-year-old Scott Willette of Willette Trucking in Patten. Cote said that Willette stopped at the scene and has been cooperating with police but the accident remains under investigation. No charges have been filed. Campbell had been with the department since 2012, and Cote, visibly shaken, said Campbell was a popular, kind, and well-liked man who always stopped to do the right thing — such as assisting stranded motorists, even if it was inconvenient for him to do so. "We've lost one of our very best, and we've certainly lost one of Maine's very best," said Cote. 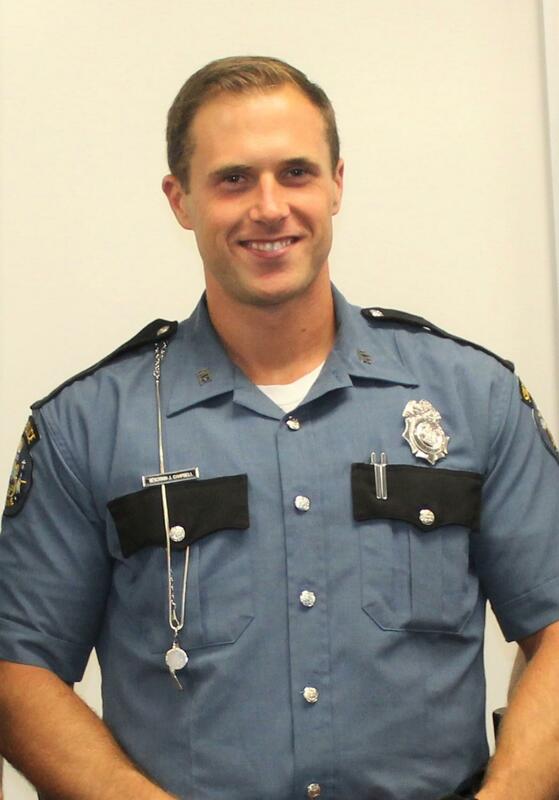 Maine Public Safety spokesperson Stephen McCausland confirms that Campbell is the first Maine state trooper to die while on duty since 1997, when Detective Glenn Strange died of a heart attack after being assaulted by a drunken driver. In all, twelve troopers have now died in the line of duty since 1924. Campbell leaves behind a wife and six-month-old son in Millinocket. He was five days shy of his 32 birthday. Susan Sharon contributed to this report.